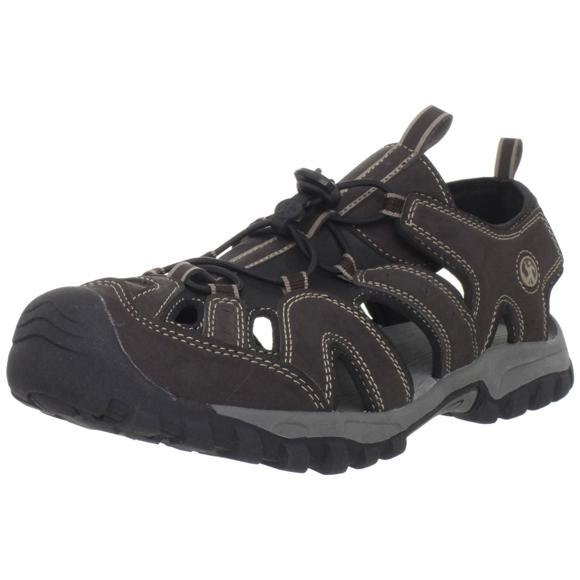 Keep your feet protected and comfortable with Northside's Burke II sandals. These sandals are built to withstand what today's active families throw at them, or on them. Available in the latest styles, materials and colors, these shoes offer flattering silhouettes with great features like quick-draw lacing, toe guards and traction soles. Finally, there's family footwear to get excited about. Keep your feet protected and comfortable with Northside&apos;s Burke II sandals. These sandals are built to withstand what today&apos;s active families throw at them, or on them. Available in the latest styles, materials and colors, these shoes offer flattering silhouettes with great features like quick-draw lacing, toe guards and traction soles. Finally, there&apos;s family footwear to get excited about. Sandals work. Bob Wards customer service and prices are hard to beat.